Mario E. Williams was raised in Miami, Florida. He attended the University of Florida where he studied Economics and received his Bachelors of Science in Business Administration from the Warrington College of Business Administration in 2012. He then moved to Northern Virginia to attend George Mason University of Law where he earned his law degree in 2015. Mr. Williams learned the core subjects of domestic relations practice from many of Fairfax's finest figures. At George Mason School of Law, Mr. Williams was taught Family Law by Fairfax Circuit Court Chief Judge, the Honorable Dennis Smith (ret. ), Evidence and Virginia Practice by the Honorable Leslie Alden (ret. ), Trial Advocacy by Court of Appeals Judge, the Honorable Rossie Alston and Prince William Circuit Court Judge, the Honorable William Jarvis. 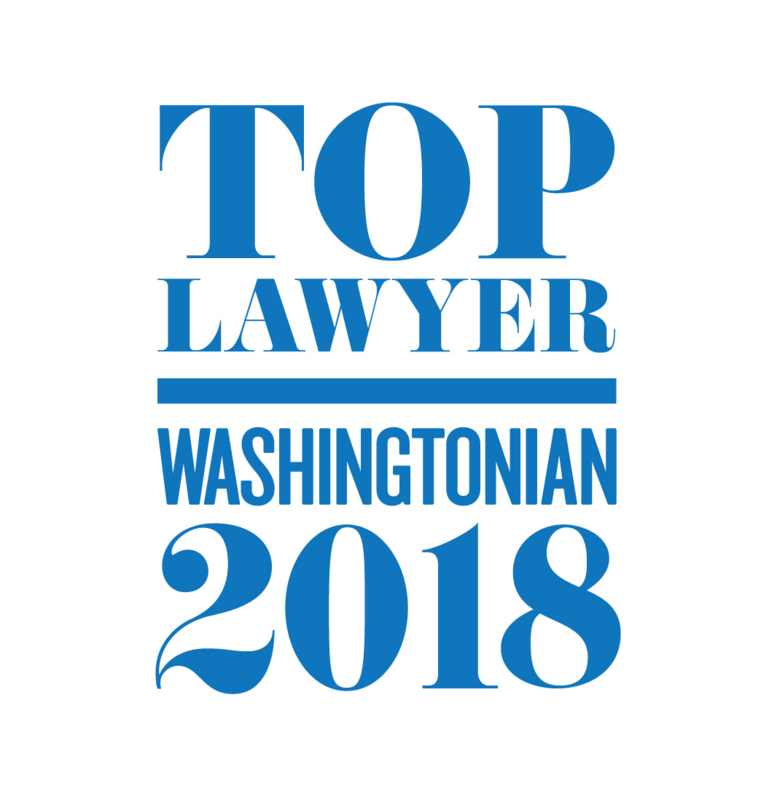 While studying at George Mason University, Mr. Williams worked for Bronley & Binnall, PLLC and Bronley Law, PLLC as a law clerk, practicing all aspects of civil litigation including national security, medical malpractice, business law, and wills trusts and estates. 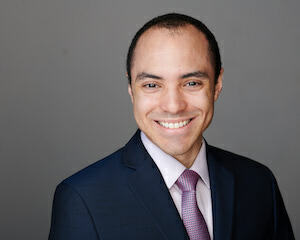 Mr. Williams found an affinity with wills, trusts and estates and the personable areas of the law, which directed his interest towards practicing family law. Mr. Williams was admitted to the practice of law in the Commonwealth of Virginia in 2015.